Plus, the director talks to us about making the epic adventure film while on location. We’ve all seen the headlines about Ava DuVernay directing Disney’s adaptation of A Wrinkle in Time, making her the first woman of color to helm a $100 million film. 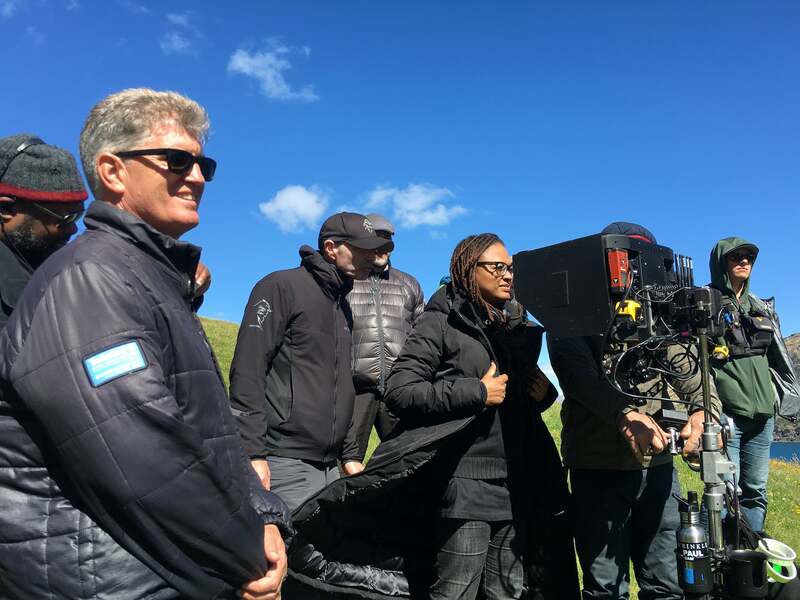 But what is even more inspiring about DuVernay, whose credits include Selma, Queen Sugar and 13th, taking the reins of Madeleine L’Engle’s beloved classic is her ability and desire to spread the love. 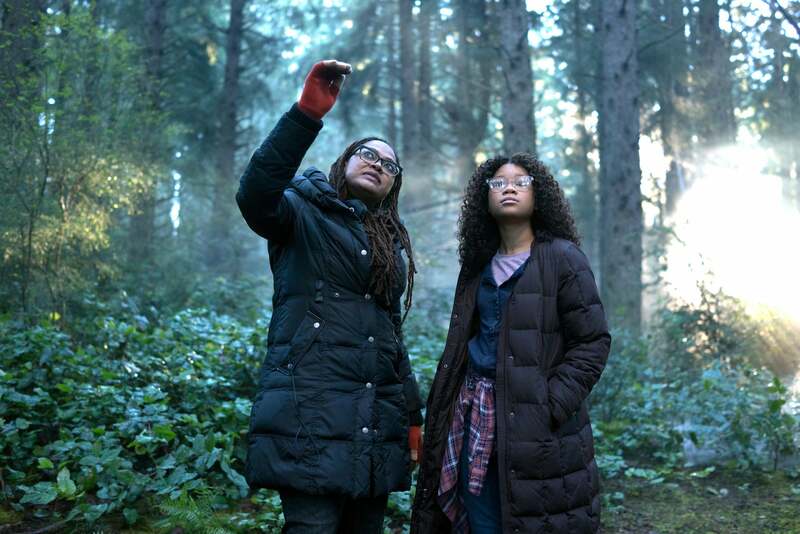 Per DuVernay’s vision, the black, white, brown and yellow faces in front of and behind the camera of A Wrinkle in Time are impossible to ignore – especially where casting is concerned. For instance, Storm Reid (12 Years a Slave) is bringing her Black girl magic to the movie as 13-year-old heroine Meg Murry and Gugu Mbatha-Raw (Belle) is doing the honors as her mom, Dr. Kate Murry. Chris Pine plays Dr. Alex Murry, her dad. Meanwhile, Oprah Winfrey will dazzle as Mrs. Which, Mindy Kaling will play Mrs. Who and Reese Witherspoon will costar as Mrs. Whatsit. 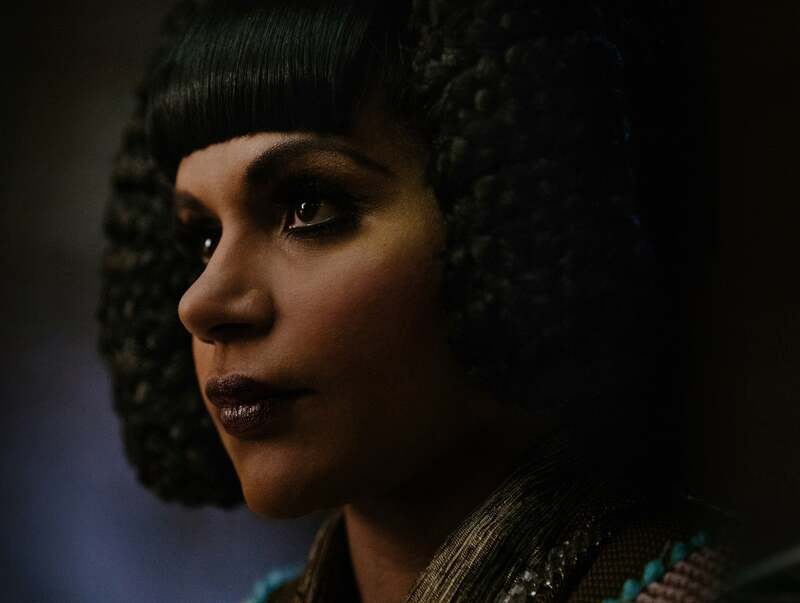 DuVernay applied a more inclusive touch to the ancillary characters as well. 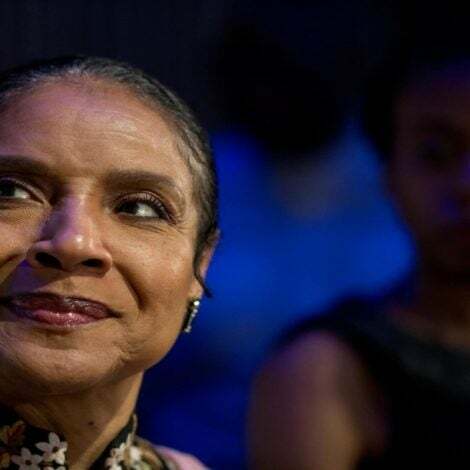 DuVernay said she isn’t worried about possible critics who want to stay true to every word L’Engle wrote. 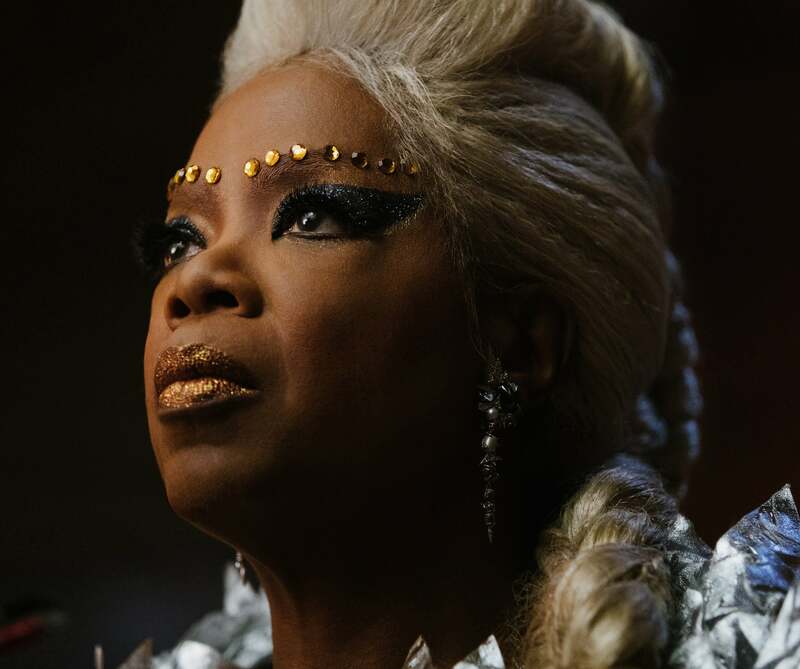 What matters more is that fans of the book feel as good about her big-screen version as they did when they first discovered A Wrinkle in Time, she said. 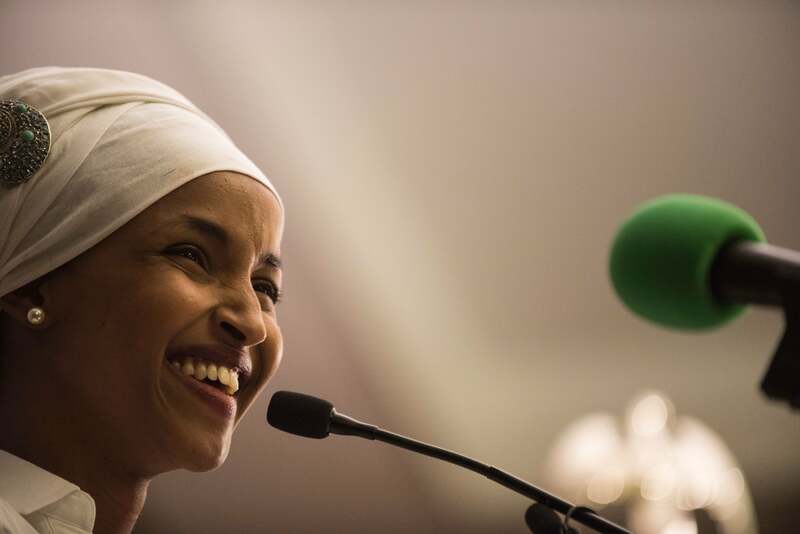 In turn, Reid is ready to rise to the challenge, she said. 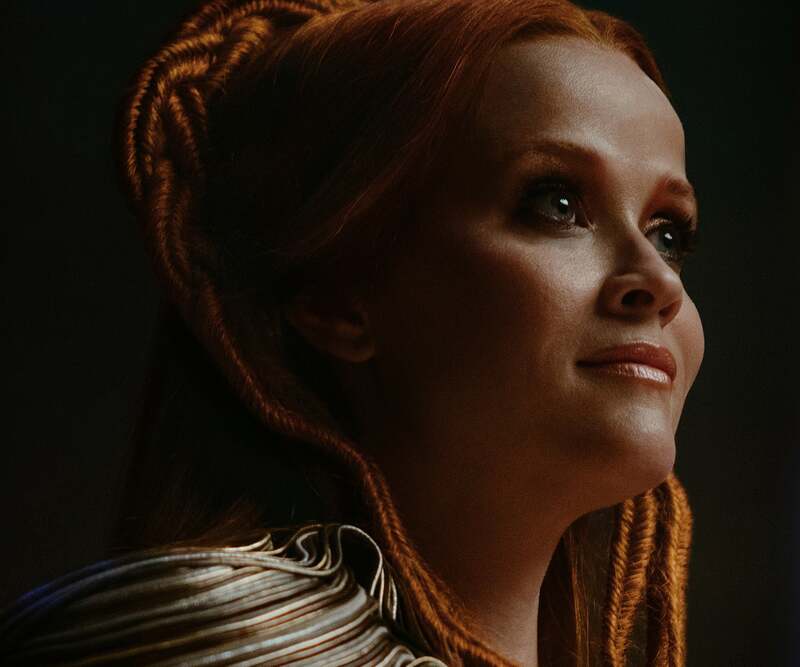 A Wrinkle in Time arrives in theaters in March 9, 2018.